Even if you believe social media is just a fad and is not a viable strategy to attract like-minded people to your cause, you should at least register your organization with the top social networks. The rational behind registering your name with the top social networks is that you are protecting your charity's name from someone else starting a blog and/or a channel on You Tube with your name. You may be thinking, "Our organization does not have any videos to post on You Tube so why bother?" Well, not today perhaps but things are changing so fast and you may want to implement such a strategy someday. However, your nonprofit's name may be already taken on these social networks by the time you get around to implementing it. 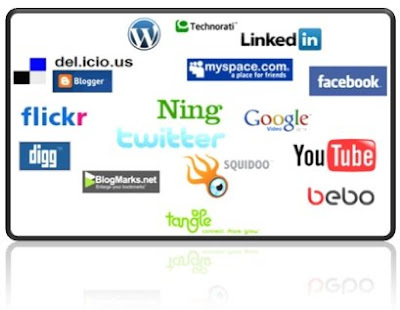 Just as in the case of protecting your organization's name in regards to securing it for a Web site domain, so should you in the case of the top social networks.